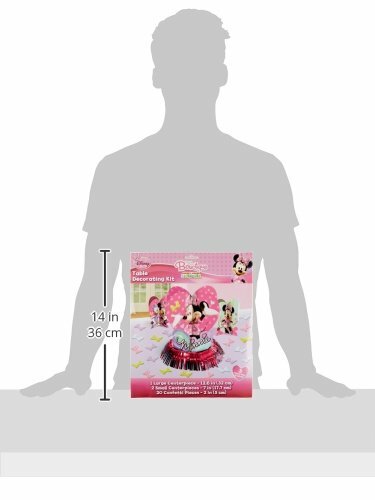 Piece of Cake Party Supplies » Disney Minnie Mouse Birthday Party Table Decorating Kit Assorted Decoration (23 Pack), Multi Color, . Disney Minnie Mouse Birthday Party Table Decorating Kit Assorted Decoration (23 Pack), Multi Color, . Put on your ears it’s time for cheers! 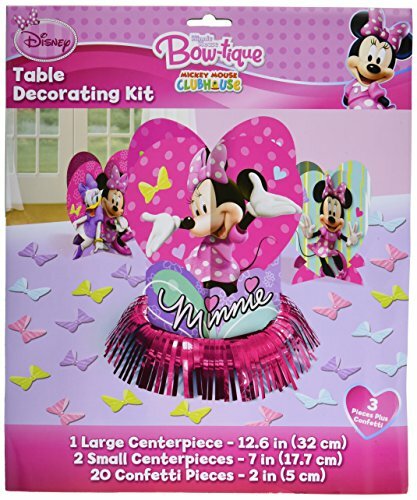 The mousekeeters will surely love your table setting it you include these Minnie Mouse Table Decorating Kit to match your party theme.